ICICI Bank CEO Chanda Kochhar (left) and Axis Bank MD Shikha Sharma. 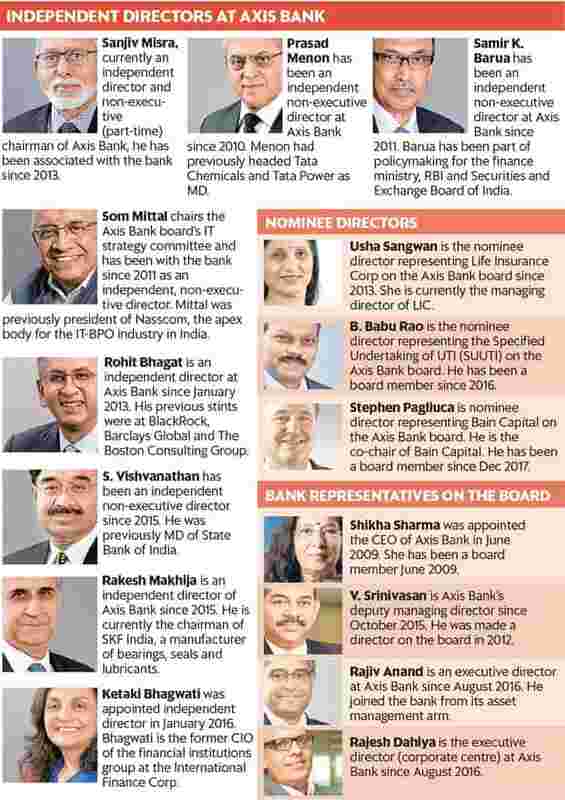 Two of India’s largest private sector banks, ICICI Bank and Axis Bank, are in the spotlight over the role of their leaders. 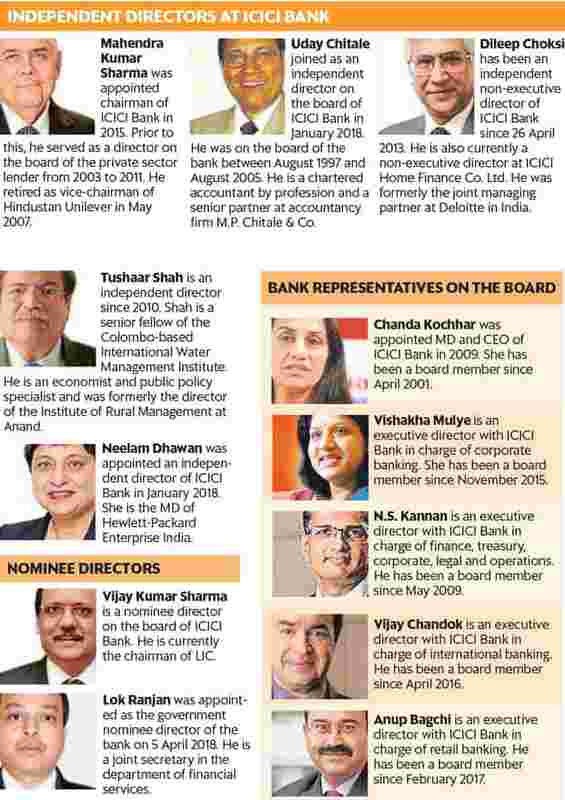 At ICICI Bank, CEO Chanda Kochhar faces allegations of conflict of interest over grant of loans to a corporate group. At Axis Bank, the board has accepted current CEO Shikha Sharma’s request to cut short her term of three years that begins on 1 June. In both episodes, the role of the board has come to the forefront—in terms of assuaging jittery investors, ensuring the highest standards of corporate governance, and avoiding a possible leadership crisis that may eventually impact performance.